Here at The Ohlmann Group, we’re proud to call Dayton our home. Giving back to the Dayton community is a tradition that we’ve continued since we opened our doors back in 1949. One exciting way we’re living out this commitment is by arranging trips to local non-profit organizations to volunteer our time each month. 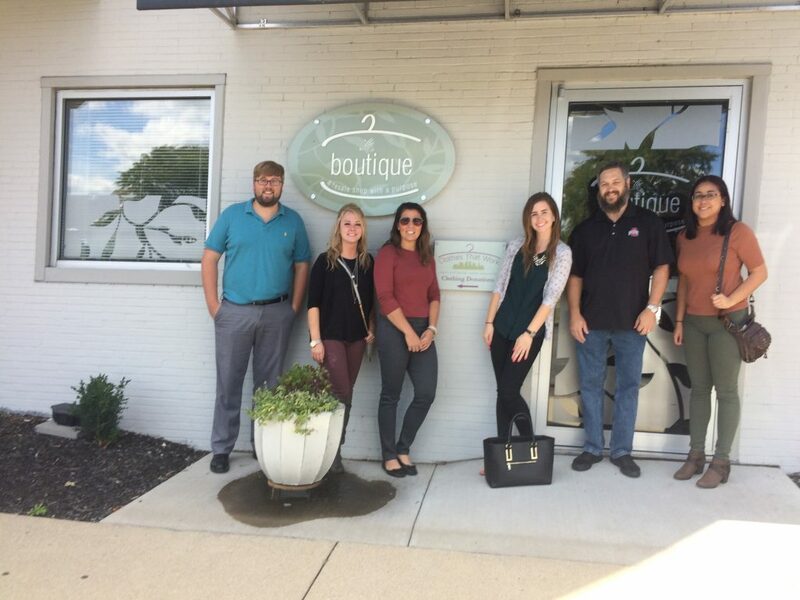 This month, we had the special opportunity to visit a Dayton non-profit that’s making a difference in the lives of thousands of job seekers across Montgomery County. It’s no secret that the clothes we wear have important implications for the way we’re perceived by others and by ourselves. Especially at work, our clothes can serve as an outward expression of professionalism and confidence. The clothes we wear can also make a powerful first impression, especially during situations like job interviews. This is the motivation behind the Dayton-based non-profit, Clothes That Work. 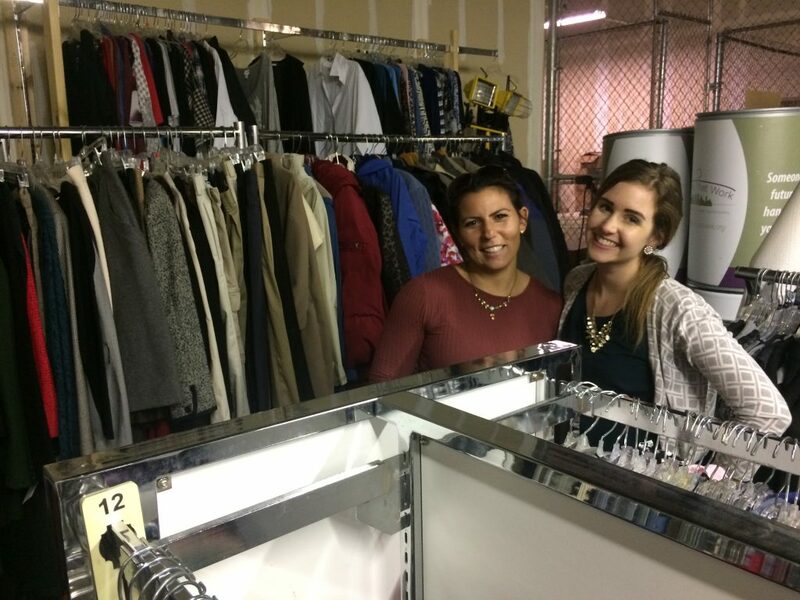 Clothes That Work was founded in 1998 to provide professional clothing, image counseling, and training for job seekers in Montgomery County. Since then, more than 25,000 job seekers in need have benefitted from the services provided by Clothes That Work. 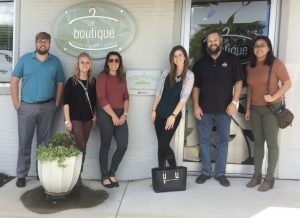 Clothes That Work partners with local organizations that refer clients in need of interview clothing, interview tips, and coaching. With personalized coaching and soft skills training, under-resourced job seekers are empowered with the self-sufficiency and confidence needed to secure a position in the workforce. 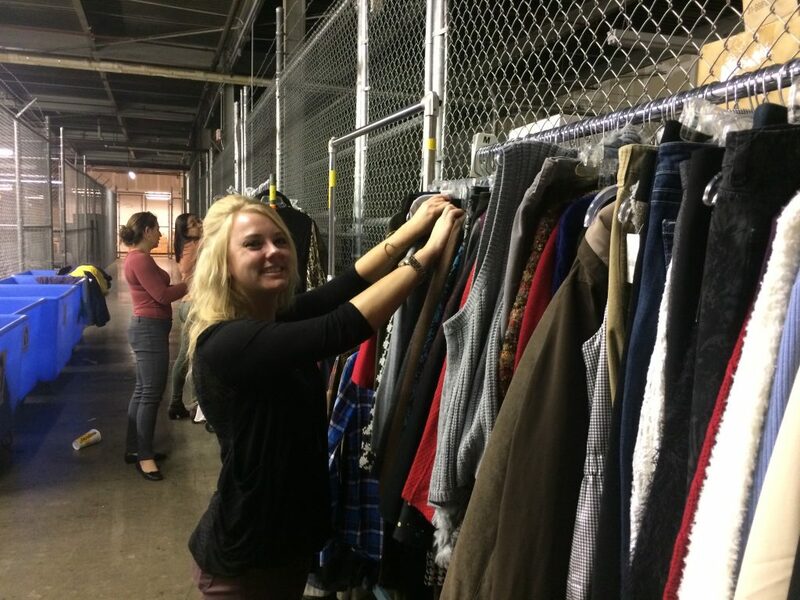 Clothes That Work depends on hundreds of volunteers to donate used professional clothing and accessories, organize donations, and contribute to education and training. All clothing services are provided at no cost to job seekers. 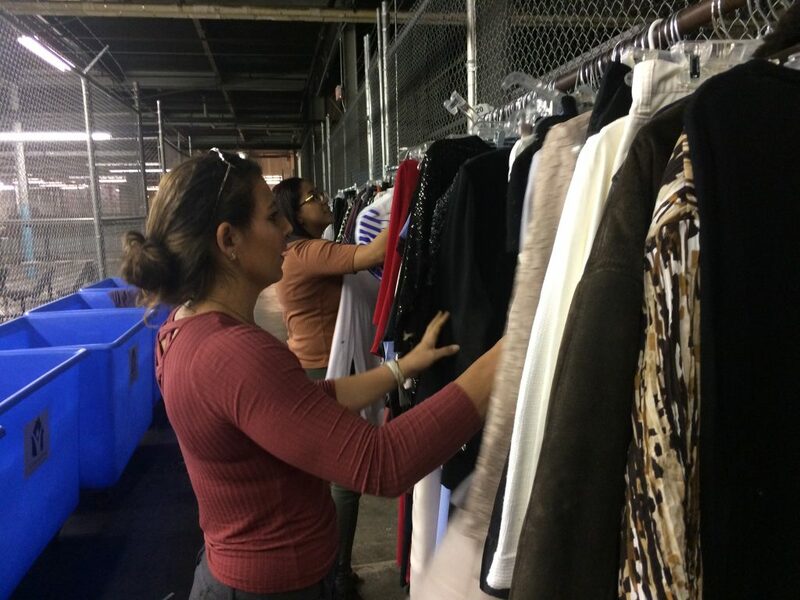 Clothes That Work also operates a resale and eBay store, with all proceeds benefiting our community’s under-resourced job seekers. On our volunteer trip, we sorted and organized clothing donations. We had a lot of fun working as a team to help out this great organization. Thanks to our volunteer coordinators Suzy and Jenn for arranging our visit and accommodating our group! If you’re interested in arranging a volunteer opportunity or donating to Clothes That Work, check out their website. 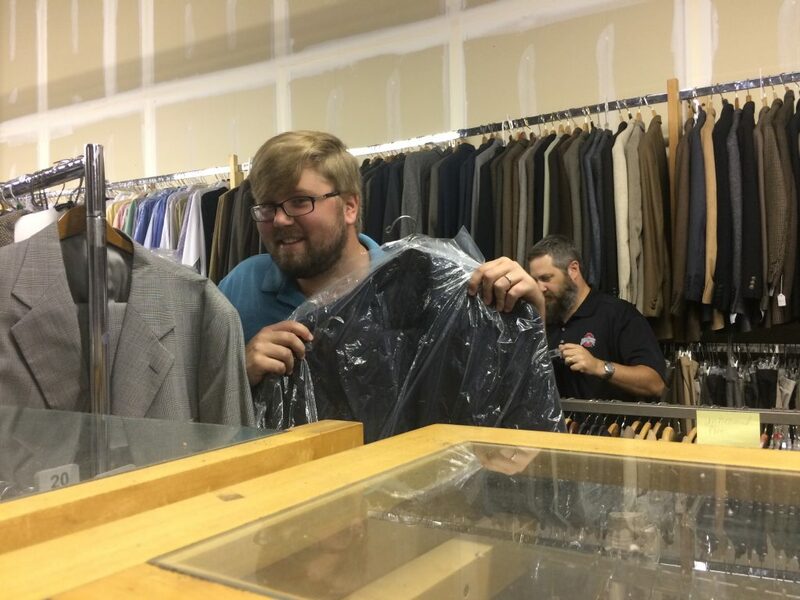 We hear they’re always in need of small (30-32) sized men’s suits, women’s clothing sizes 18 and up, and socks and hosiery. Thanks again, Clothes That Work, for all you do for our community by eliminating the barriers to employment and career success.